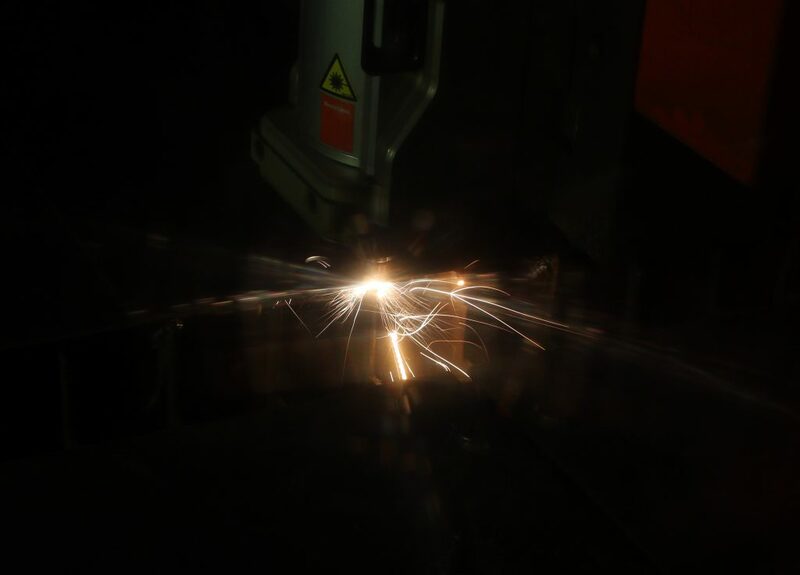 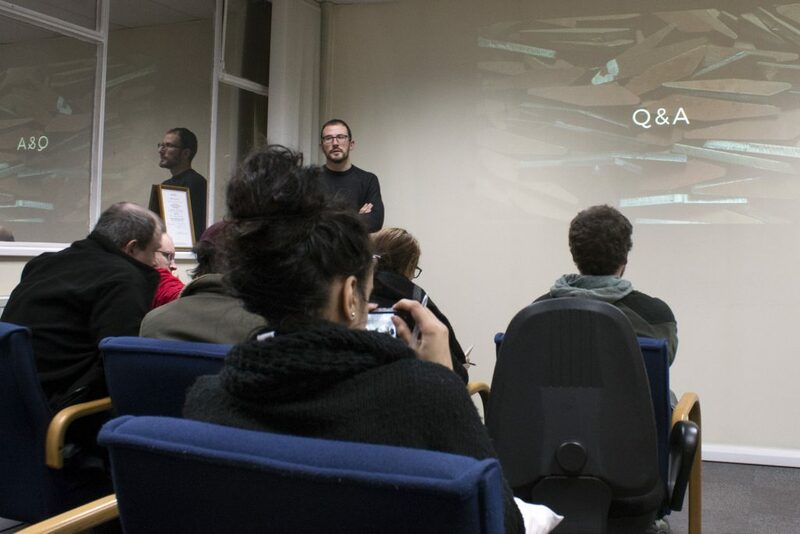 Find out about laser cutting at this workshop led by Clifton Steel. 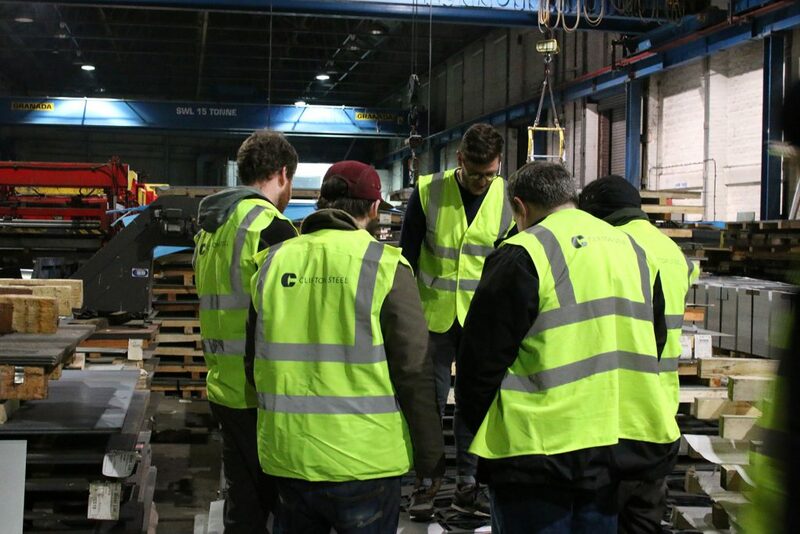 We joined Roger Shafi, General Manager at Clifton Steel, for a workshop designed to introduce you to the possibilities of this exciting and versatile process. 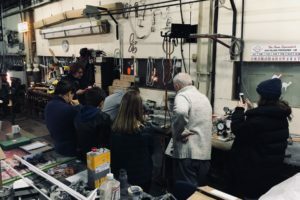 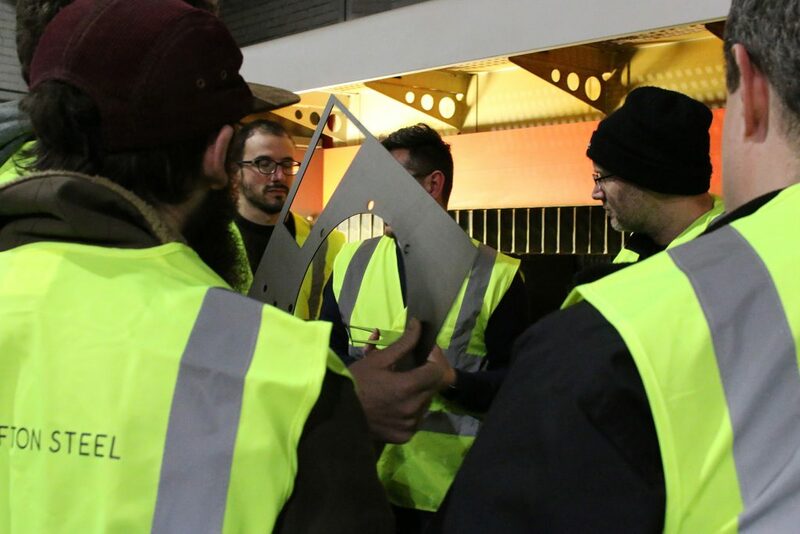 We found out what laser cutting is, how it works and what materials can and can’t be used including detailed explanation on how to move from idea to finished product including how to prepare files and what to take into account in order to make as economically and efficiently as possible. 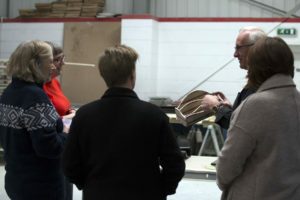 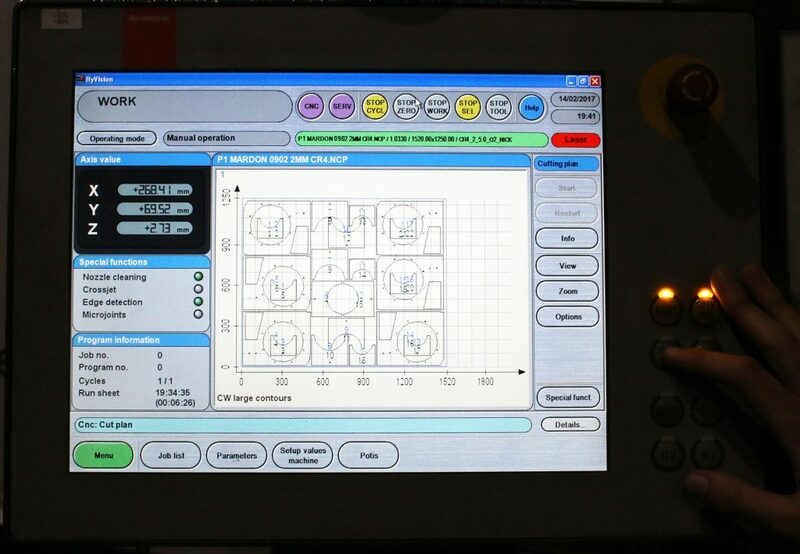 The workshop concluded with a visit to the factory floor to see Clifton Steel’s industrial scale laser cutter in action. 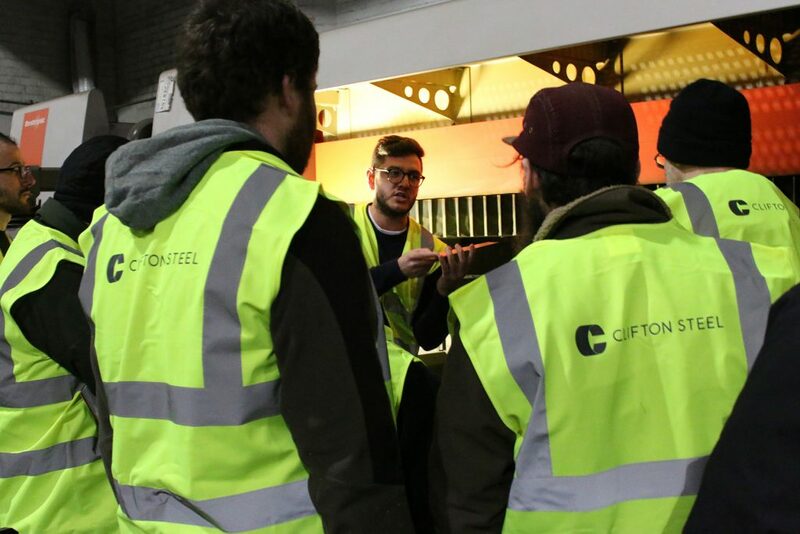 To find out more about Clifton Steel check out their profile on Make Works Birmingham.